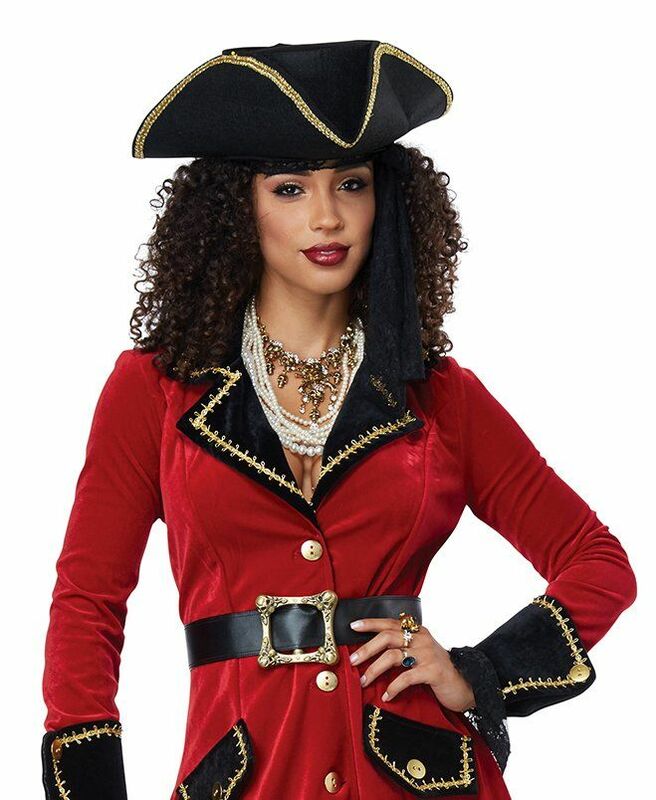 Lift anchor and prepare to sail in our Women's High Seas Heroine costume from Candy Apple Costumes. The bugundy-red coat is made of rich velveteen with black collar, cuffs and faux pocket flaps with gold trim and buttons. The black belt with gold skull buckle, black lace headscarf, and three piece easy to assemble tricorn hat are also included. Choose XS, S, M, L or XL. Our sizing chart with measurements of this costume will help you find the best fit. 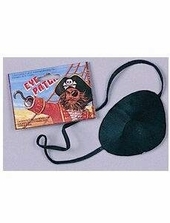 See more options in our Pirates Costumes collection!